We've all experienced brain fog - misplaced keys, forgotten facts, a general feeling that you're just feeling off today. And many of us will experience that "fog" manifesting as something more permanent - either in ourselves or our loved ones. 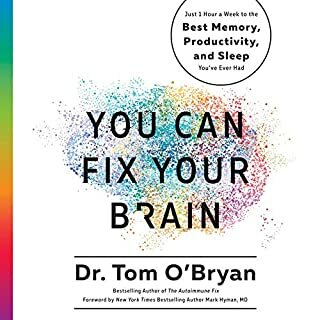 No matter what your current brain health state may be, You Can Fix Your Brain will enable and empower you to take concrete steps that will make an immediate difference in your brain’s vitality, clarity, and energy. Your memory will improve, fogginess will disappear, you’ll be less tired all the time, and much more. Repetitive until the last three chapters. Wow, I read as lot about health and such but what a great source of so much I didn't know. I will definitely be getting several of these blood tests and rethinking my dietary intake of foods. Two days before Christmas and at 26 years old, Chris Wark was diagnosed with stage 3 colon cancer. He had surgery to remove a golf ball-sized tumor and a third of his colon. But after surgery, instead of the traditional chemotherapy, Wark decided to radically change his diet and lifestyle in order to promote health and healing in his body. 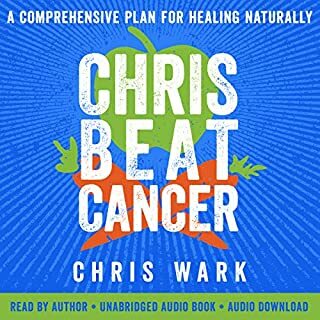 In Chris Beat Cancer, Wark describes his healing journey, exposes the corruption and ineffectiveness of the medical and cancer industries, and shares the strategies that he and many others have used to heal cancer. What a great source of information on so many things that are hurting us. Not just cancer but so many other things both spiritually and physically. Did God ever have an incredible purpose for your life. I praise God for your journey and healing. Blessings to you and your family. 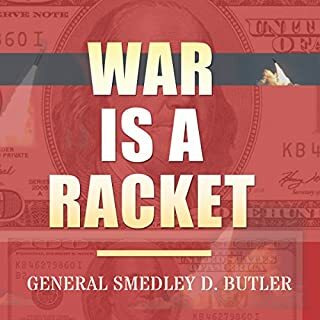 War Is a Racket is Marine General Smedley Butler's classic treatise on why wars are conducted, who profits from them, and who pays the price. Few people are as qualified as General Butler to advance the argument encapsulated in his book's sensational title. When War Is a Racket was first published in 1935, Butler was the most decorated American soldier of his time. Despite his success and his heroic status, Butler came away from his military experiences with a deeply troubled view of both the purpose and the results of warfare. This book is all about the truth about war! He tells it like it is and was! He should know since he was a soldier! Listen To Lose Weight Now and solve your weight problem easily, painlessly and permanently. Based on the most successful stop-smoking method of all time, ‘Lose Weight Now’ is a new, accessible form of the bestselling Easyway method. Ideal for listening to in the car or whilst traveling, this audiobook makes it simpler than ever to lose weight. 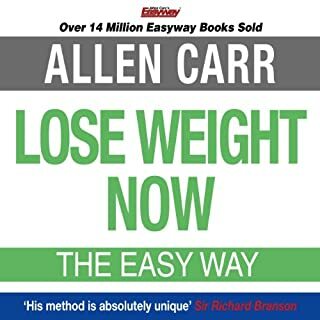 "Your journey through Allen Carr’s method will be a revelation in discovering how simple the answer to weight control can be. Love this easy but powerful knowledge about how to care for our bodies! It's like the instructions that have been hidden from us for years by Big Food. This is so simple. 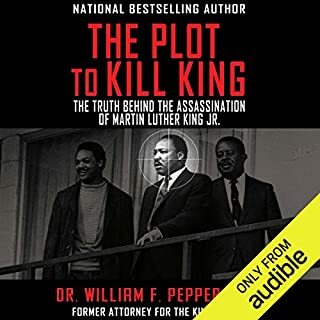 The Truth Behind the Assassination of Martin Luther King Jr.
By: Dr. William F. Pepper Esq. William Pepper was James Earl Ray's lawyer in the trial for the murder of Martin Luther King, Jr., and even after Ray's conviction and death, Pepper continues to adamantly argue Ray's innocence. This myth-shattering expose is a revised, updated, and heavily expanded volume of Pepper's original best-selling and critically-acclaimed book of the same name, with 26 years of additional research included. The result reveals dramatic new details of the night of the murder, the trial, and why Ray was chosen to take the fall for an evil conspiracy. The Untold Story of King and James Earl Ray. Everyone needs to read this most important book! The truth is found in this book! Everyone needs to read this information! Very important! Discover the simplest and most powerful natural lifestyle secret that has improved the lives of thousands! 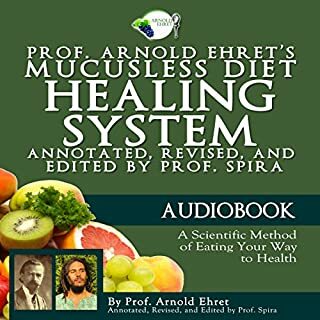 Prof. Arnold Ehret's Mucusless Diet Healing System: Annotated, Revised, and Edited by Prof. Spira contains one of the most profound revelations of the 21st century: that mucus-forming foods are unnatural for us to eat and are the fundamental cause of many human illnesses. Excellent source of knowledge for life! I have learned so much wonderful knowledge on how to live a clean mucus free life! Now it's time to put this knowledge to work for me. One out of three women alive today, and one out of two men, will face a cancer diagnosis, according to the World Health Organization. Ty Bollinger takes this personally: in the course of a decade, he says, "I lost my entire family to cancer. I don't believe I had to lose them." 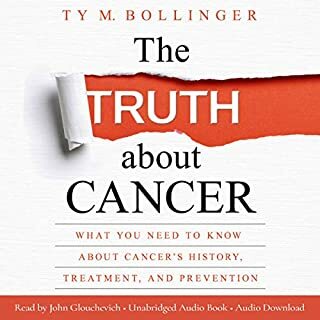 The Truth about Cancer has been written for one simple reason: to share the knowledge we need to protect ourselves, treat ourselves, and in some cases save our lives or the lives of those we love. Some accurate science and lots of fake science. The Real Truth that everyone should know! This book was well worth the time. The information given will empower you to take better care of you and your loved ones. I love that they included the recipe of some of the best natural cures! Definitely a book I will come back and refer to time & time again. 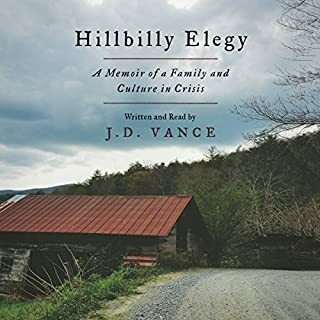 Hillbilly Elegy is a passionate and personal analysis of a culture in crisis - that of white working-class Americans. The decline of this group, a demographic of our country that has been slowly disintegrating over 40 years, has been reported on with growing frequency and alarm but has never before been written about as searingly from the inside. J. D. Vance tells the true story of what a social, regional, and class decline feels like when you were born with it hung around your neck. Thank you so much for your insights on so many truths. You have helped me understand why my two sons are pushing me away. Even though I didn't have the issue of addiction like your Mom, I did have quite a few different relationships with men after being widowed. Add to that my terrible temper, which I have finally gotten control of. Now I understand how they must have suffered. I only pray that one day they can forgive me and we can build some sort of relationship.